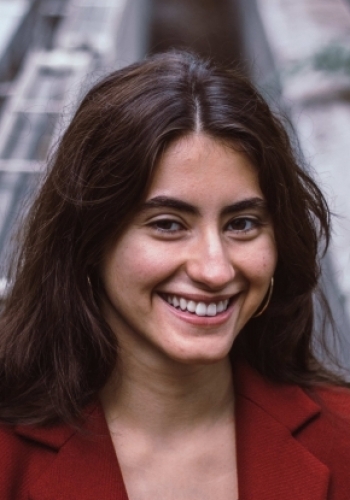 Victoria Shariati is an undergraduate student in Ryerson’s School of Journalism (2015-2019), pursuing a double minor in History and Politics. Her work focusses on telling and sharing compelling stories from across the globe and her experiences include serving as the managing editor of Ryerson Folio, an interdisciplinary, campus-based magazine. Sponsored by Ryerson’s Work Study Research Assistant Program at the MLC Research Centre she works with Dr. Gammel and her team to challenge prevailing ideas about women and gender through the study of modernist artists. Victoria is also interested in archival research and in academic publishing. View Victoria's full bio. Molly Gosewich is a BA student in Ryerson’s Professional Communication program (2015-2019), pursuing a minor in Music with a particular focus on its functions within historic and cultural spheres. Her interests include musicology, visual culture, and sound art, as well as vernacular photography. 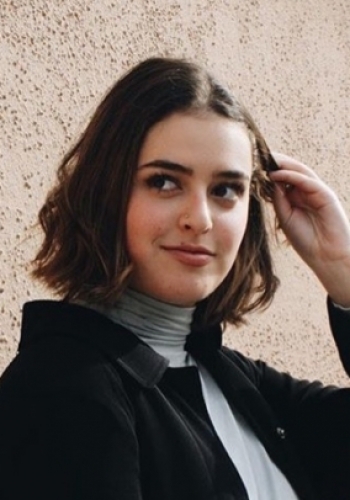 Molly is a regular content contributor to online platforms such as She’s Got Wonder, empowering young and emerging female-identifying artists. 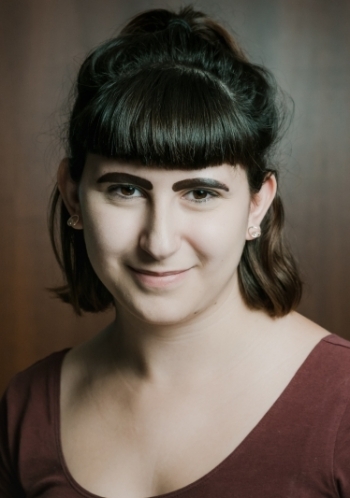 Molly is excited to expand her feminist and multimodal methodologies through her involvement in the MLC’s ongoing projects on avant-garde women and to hone her analytical and event coordination skills. View Molly's full bio. A BA student in English at Ryerson (2015-2019), Harleigh Keriazes is interested in researching topics related to women’s studies and war studies, with a particular focus on the Modernist and Victorian eras. She has served as an editorial team member of Ryerson’s literary journal the White Wall Review and as editor and editor-in-chief of The Continuist. Harleigh’s passion for the exploring vanguard female artists across the arts has brought her to the MLC as a research and editorial team member, who is also honing her skills in textual preservation. She hopes to complete a master’s degree and to pursue a career in the publishing industry. View Harleigh's full bio.